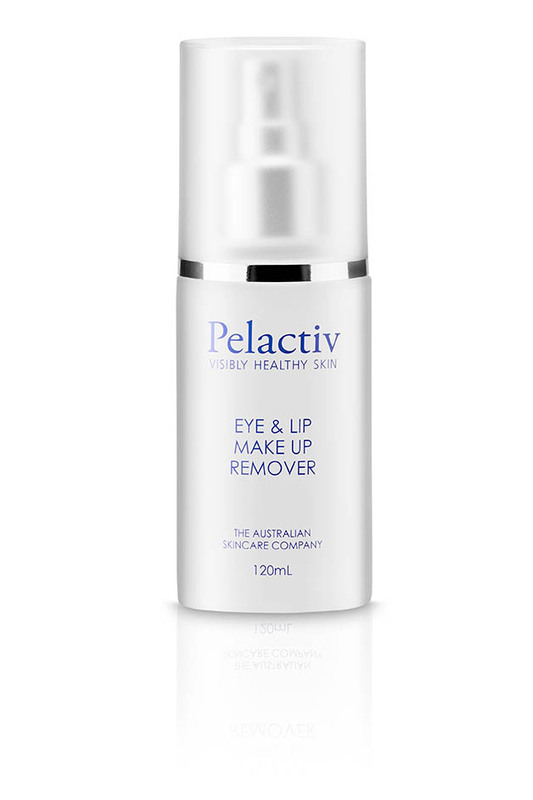 A gentle oil free and alcahol free eye & lip make up remover that gently cleansers the eye area without irritation. Contains Panthenol & Rose Flower Oil to help retain moisture in the skin. Be the first to review “Eye & Lip Make Up Remover” Click here to cancel reply.